Coast Guard Station In Eastham Before The Storm On Cape Cod. It was such a pretty day to take a walk on the beach with the storm coming in later that day. The clouds were amazing! 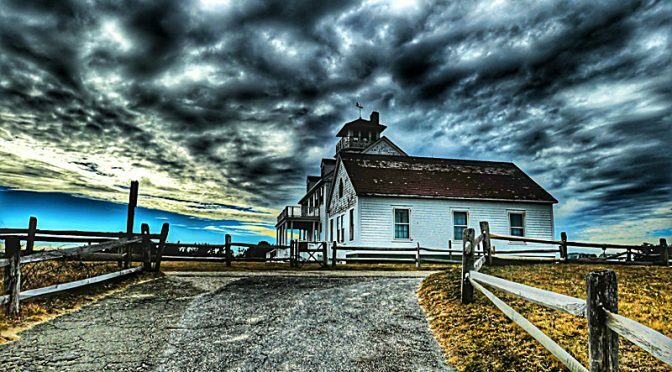 I loved this photograph of Coast Guard Station with the dark sky and ominous-looking clouds. 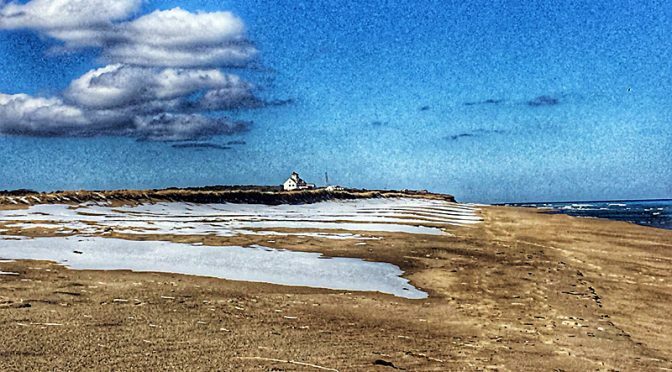 Coast Guard Beach On Cape Cod After The Snow! 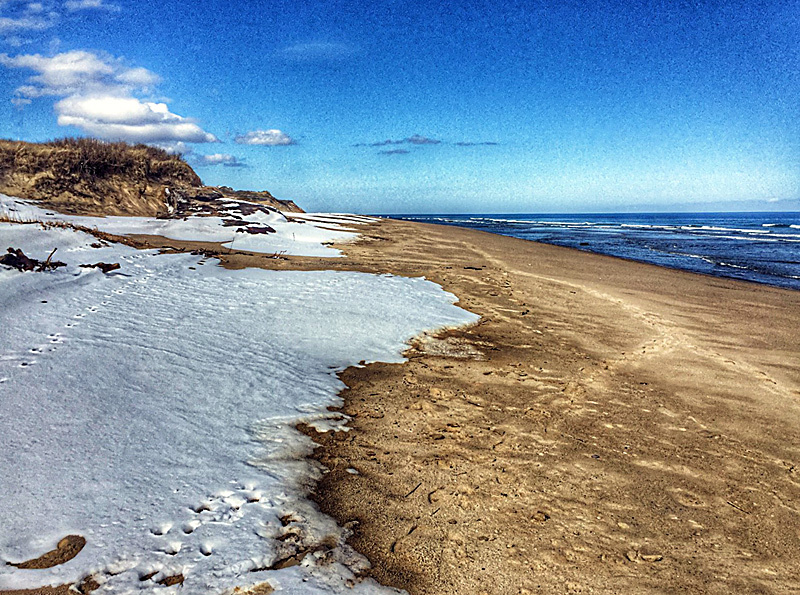 With snow on Thursday and more snow forecast for today, we took a nice walk on Coast Guard Beach yesterday afternoon. It was just gorgeous with temps in the 30s with no wind…perfect! 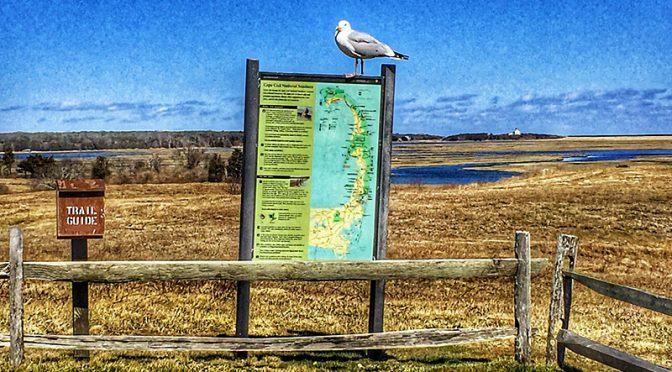 The first photograph is walking back from Nauset Spit toward Coast Guard Station, which you can see. 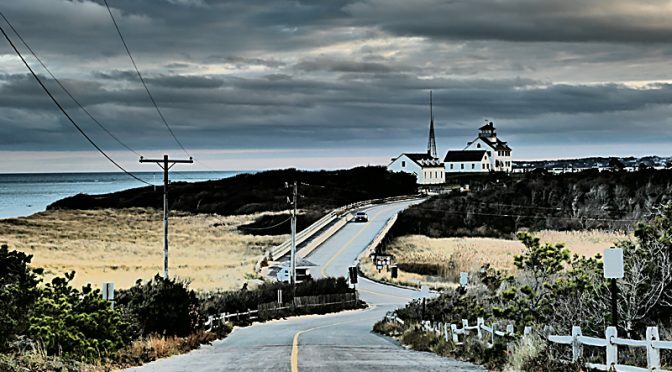 The 2nd photograph is looking the opposite direction from the entrance toward Nauset Light. “Retro” Photograph Of Coast Guard Station In Eastham On Cape Cod. 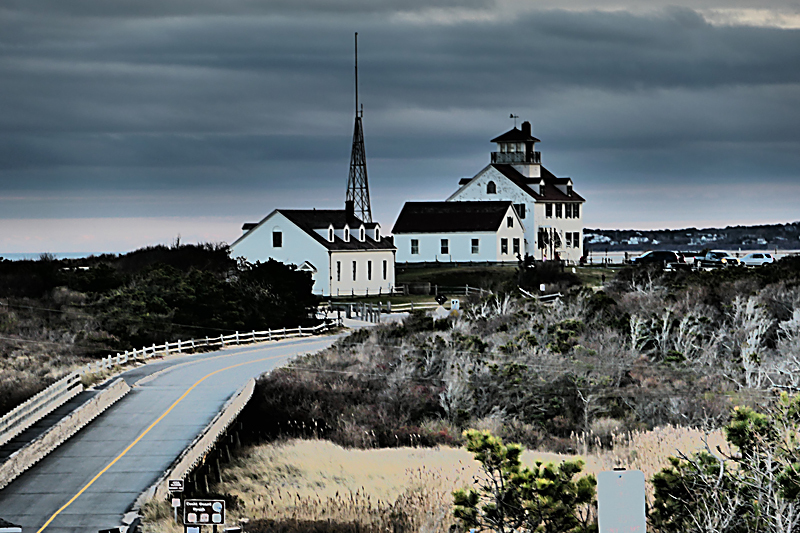 Phil and I were experimenting with our new cameras and took several “retro” photographs of the Coast Guard Station. We couldn’t decide which one we like better.